Sometime in your life as a photographer, you might be lucky enough to get the chance to photograph an event that is so special, so sacred, so personal, that all you can do is be grateful that you have been invited to be part of that unforgettable moment. 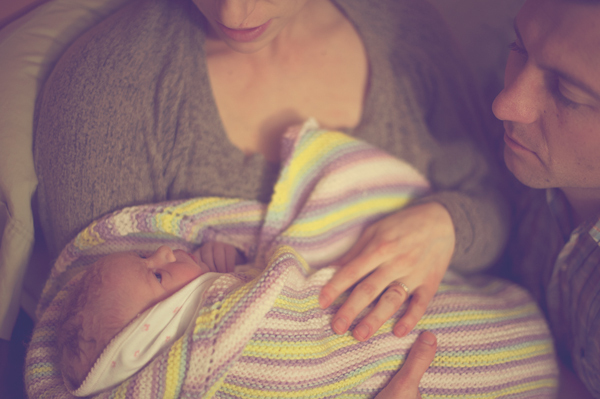 My photos and words will focus on photographing the birth of a brand new baby, but there are many other events, some happy, some sad, that you might be asked to photograph, and these suggestions may help you with those times too. Above all else, be respectful. This moment isn’t about you. It isn’t about your amazing sparkling personality. It isn’t even about making sure you “set up a perfect shot”. My goal at each birth is that ultimately, they won’t even remember that I was there. They will have beautiful photographs that help them remember all the delightful details of that moment, but they won’t have memories of a photographer barking orders, or pushing their birth coach to the side to get a better shot. I have a rule for myself that I don’t disturb anything that is going on. I try not to move anything, and I don’t give any suggestions to anyone about where they should be or what they should do. I have stood on a chair for a better vantage point, but I want to capture what would happen if I wasn’t even there. Make sure that you have permission, and that the hospital, or wherever you are photographing the event, is okay with you being there. You might want to mention to the nurse, midwife, or doctor, that you have no intention of getting in their way, and that they can let you know if you are, and you will move. Make sure you know exactly how much they want photographed. 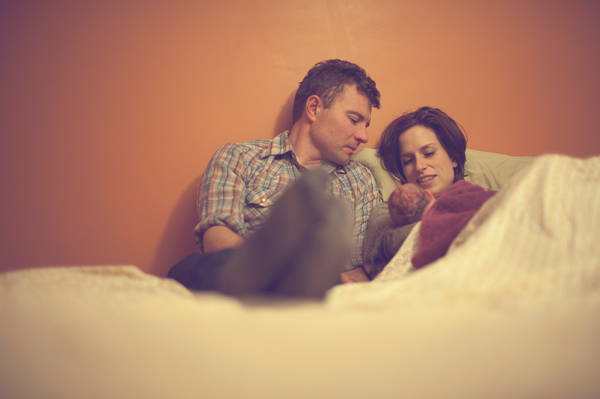 Especially in a situation like a birth, there are many different comfort levels. Sometimes I photograph everything, and sometimes I photograph only what they’d want to show friends and children later. Make sure you know what they’re hoping to get, and make sure they know what you are willing to deliver. 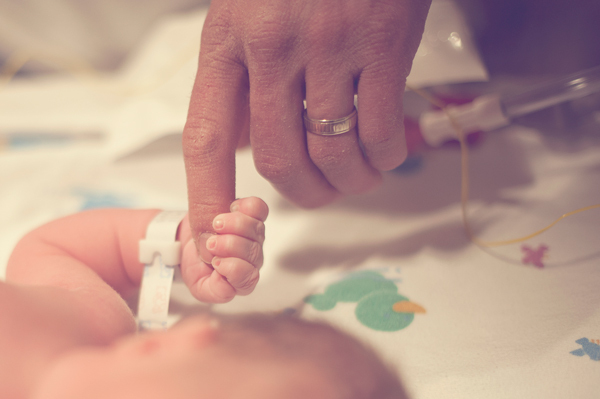 Birth stories can be very unpredictable, so make sure you are both prepared for things going differently than how you planned. 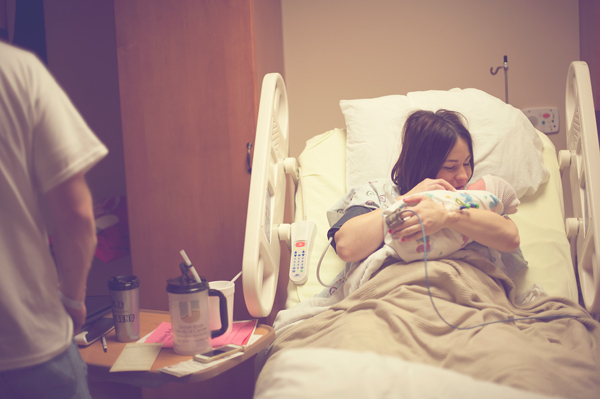 Every single birth story I have photographed has been vastly different, but that’s one of the things that makes them so amazing to photograph. I am photographing events as they unfold, not knowing when or exactly how everything will happen. I even photographed two births in the same night one time, one right after the other, and they were both their own unique, perfect story. I was a bit tired the next day, but it was so worth it! Since you won’t know how long you will be there, and what might happen, be prepared for anything. Make sure your batteries are fully charged (I will admit that I had a bit of learning curve on this one. I had three batteries in my bag, all at one bar. As I checked one after the other, I couldn’t believe that I had forgotten to charge my spares. Luckily one battery lasted the entire time, (and it wasn’t a big deal, but it could have been a tragedy), make sure you have extra memory cards, and have your camera ready to go at a moment’s notice. I give the parents my cell phone number, my home number, and my husband’s cell phone number. I tell them to keep me updated as we get closer to the due date, and let me know about any labor, even if they think it might be false labor. It’s a guessing game to know what time to be there, but I try to be there around one or two hours before delivery, erring on the side of being there too early rather than too late (I missed a delivery by five minutes one time. The hospital was 30 minutes away, and neither I nor the parents expected labor to go that fast. It was one of my saddest days as a photographer). You might even want to bring water, a snack, and a book or magazine to read. If things are progressing slowly, you will be glad you brought them. You don’t want the laboring mother, or her birth coach to feel like they need to worry about feeding and entertaining you. Remember, they shouldn’t even remember that you are there. Watch carefully so you don’t miss any emotions. Be aware of what could be coming, so you can position yourself in the right place at the right time. In the above photo, I knew that the mom didn’t know if she was having a girl or a boy, and I also knew that she had four boys already. I knew the moment she found out would be a very emotional moment. When she heard, “It’s a girl!” and had that baby placed in her arms, there was no holding back the tears of joy for any of us. Yes, I cry during births. It hasn’t hurt my camera yet. Be sensitive about emotions that they may not want to remember in a lot of detail later. 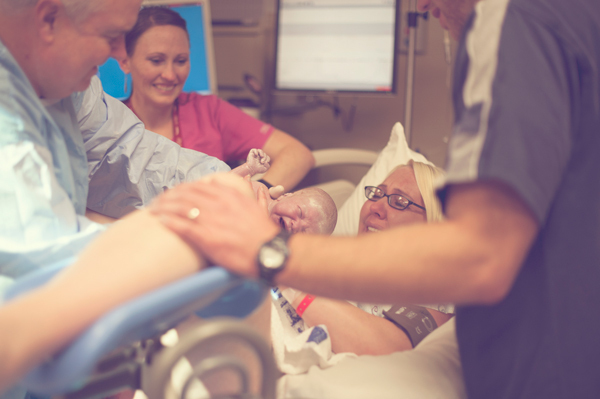 Some moments during labor are very intense, and sometimes a mom might not be as in control as she hopes to be. I had a friend tell me once that she had a photographer at her birth, and she was disappointed later when she got the photos and saw herself. Her good memories of the experience were overshadowed by seeing pain and loss of control on her face in the photos. The story that you are telling with your photos will be a big part of the memory that will stick with them, long after that day. 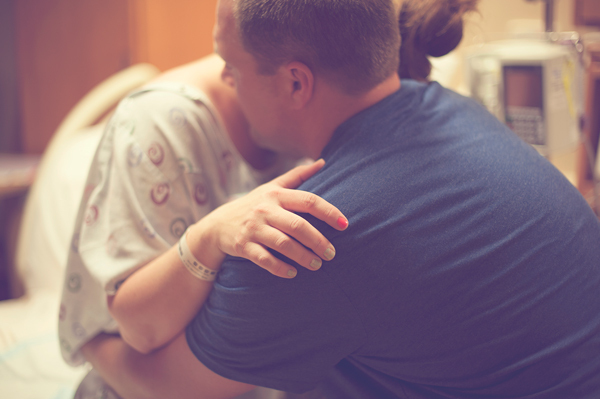 The moments of pain can be captured by photographing the support and love: a hand held, a shoulder to lean on. Tell the story true, but focus on the strength, love, joy, wonder, and amazement. 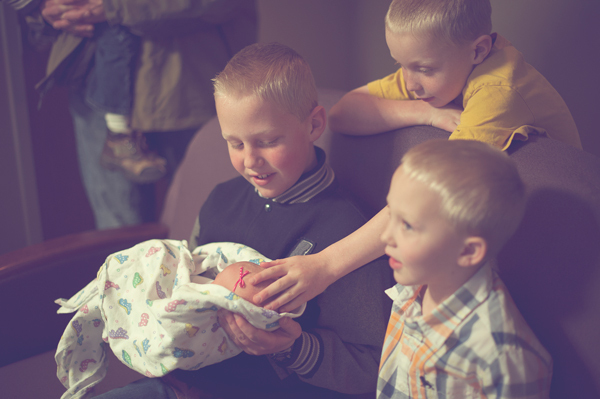 Have you ever had the chance to photograph a birth or other special event? I’d love to hear about your experience in the comments. The post Photographing Special Events Like the Birth of a Baby by Melinda Smith appeared first on Digital Photography School.